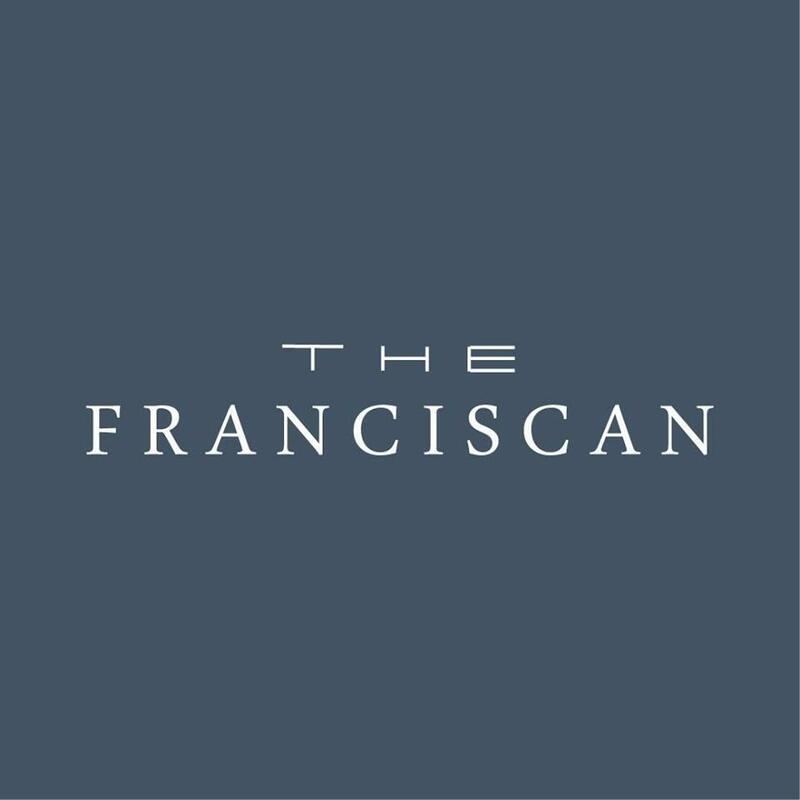 The Franciscan Apartments in Campbell, CA Leasing! Pet-Friendly Campbell Apartments Located in a Private Community Our Campbell apartments offer sophisticated one- and two-bedroom floor plans. Inside our apartment homes, you will find numerous stylish details including breathtaking kitchens with white cabinetry and quartz countertops. Please contact our office to schedule your private tour!